I would like to thanks Creative Circle Malaysia - Issac Tan and Jackson Khoo for the inviting me to this awesome events! Not only that, I would like to thanks Victor Ang and also Erica Ting for the awesome arrangement of that event. Have you heard about Tripda before? 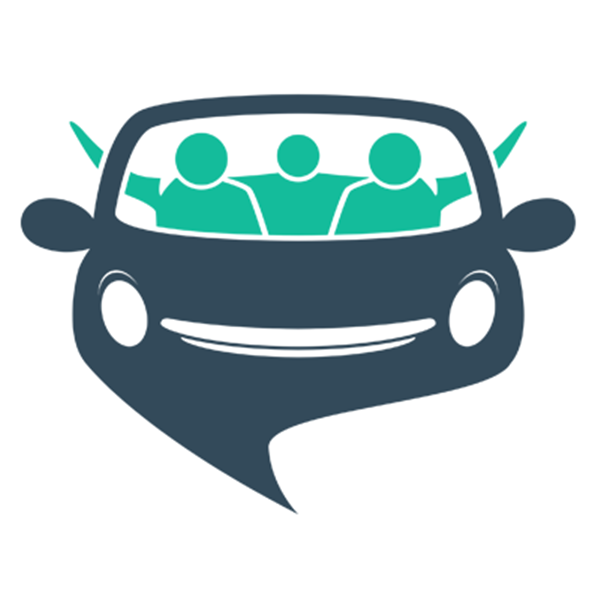 Tripda is an online peer-to-peer carpooling platform. It means that you able to reach to the location that you wanted either with your friends or strangers ( that exactly going to the same place too). As long as the car still got empty seats, you able to go with them together without taking public transport and even your own transport. As we know that, Kuala Lumpur will easily on heavy transport. What good about this is it actually able to reduce car on the road and this also able to helps to reduce numbers of transports in the road. Here is some of the photos that been took during the event. Everyone is concentrating when speech is going on. Everyone ready to know more about Tripda. This will be a simple write up about the Tripda Launch In Malaysia. There will be another write-up about how to use Tripda and my experience of using Tripda. Before I end this post, I will post up some benefits that you able to gain when you using Tripda. The benefit of using Tripda.